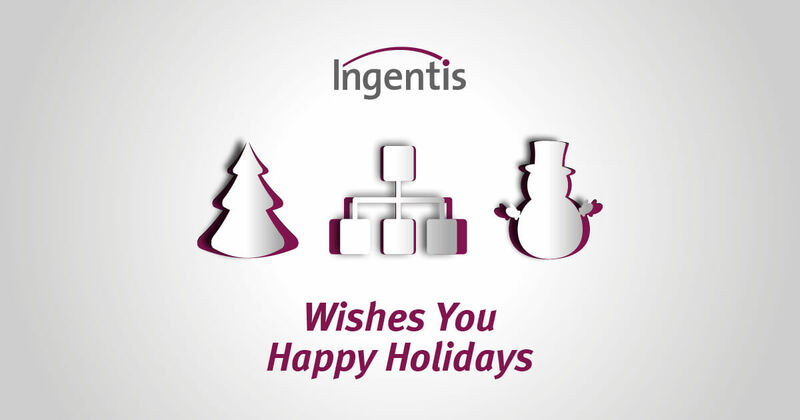 NUREMBERG, GERMANY – ‘Tis the season to be jolly and at Ingentis we sure are. With the holidays and the new year around the corner, we thought this would be the perfect moment to look back and have a little review of what made 2018 so special to us. Here’s a small excerpt. You could really call 2018 a year of growth for Ingentis. For one, we further expanded our global reach with the help of new partners from various corners of the earth, e.g. X-cluesIT from Asia, SOU from South America, and Navigo from Australia. This way, even more companies across the globe can benefit from Ingentis products such as org.manager and streamline their workflows. In addition, we founded the subsidiary Ingentis Inc. based in Petaluma, California. It represents a closer point of contact for our customers and partners in North America. Visit our YouTube channel IngentisGmbH to get to know the new team in the video Meet the Ingentis Inc. team. If you’d like to learn more about what kept us going in 2018, you’ll find more articles in the Ingentis news room of our webpage. Now, we’d like to wish everybody happy holidays as well as a healthy and prosperous new year!